We are excited to announce the final pitch event in south Auckland. The event will serve as the grand finale for our Live your dream 2018 Program. Seven rising ideapreneurs will pitch their ideas at the event, after have gone through a 6 months intense journey. The event will be held at Te Haa O Manukau on 16th March 2019. We are looking forward to this event. Watch this space for event photos and videos of our amazing participants in action. Have you ever dreamt of starting your own business? Do you have an idea but don’t know where to start? 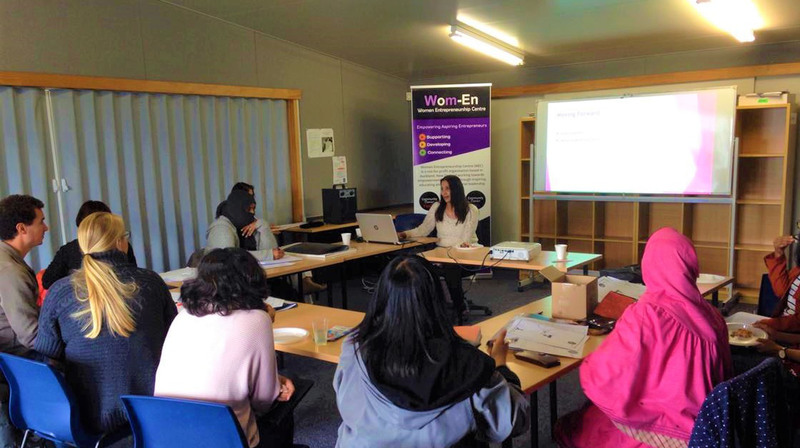 At WEN Centre we believe in empowering people with ideas. 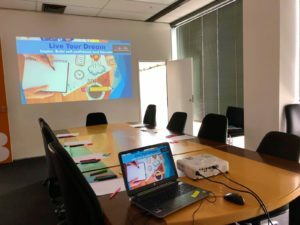 We run practical start up business workshops that empower you to transform your idea into a business. 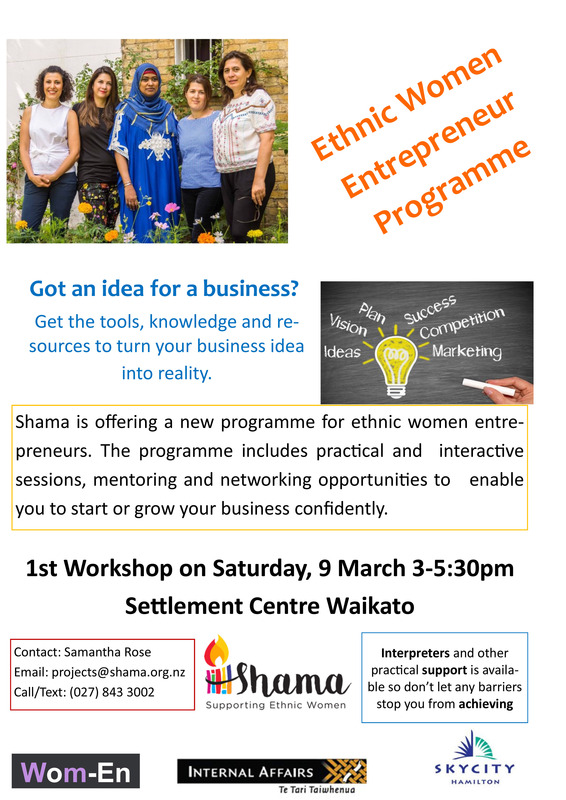 We are delighted to announce that we have collaborated with “Shama” to offer entrepreneur program for ethnic women Entrepreneurs in Hamilton. We look forward to continuing this partnership to achieve our shared goals. 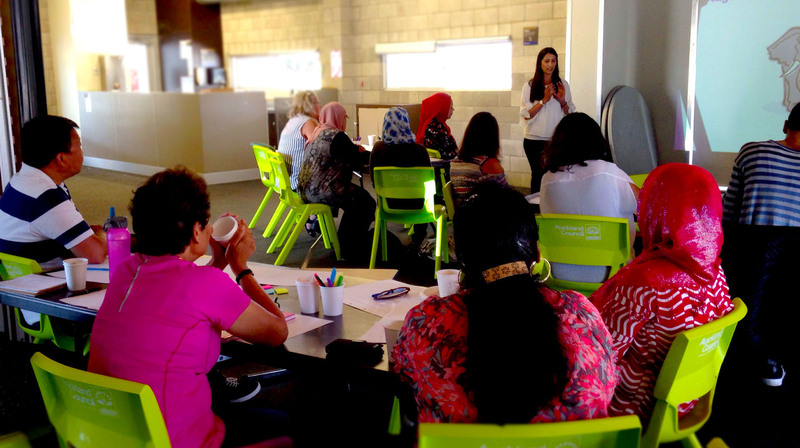 Shama is offering a new programme for ethnic women entrepreneurs. The programme includes practical and interactive sessions, mentoring and networking opportunities to enable you to start or grow your business confidently. Live Your Dream is a program to inspire and build self-confidence and educate to recognize opportunities and adopt with the changing markets. 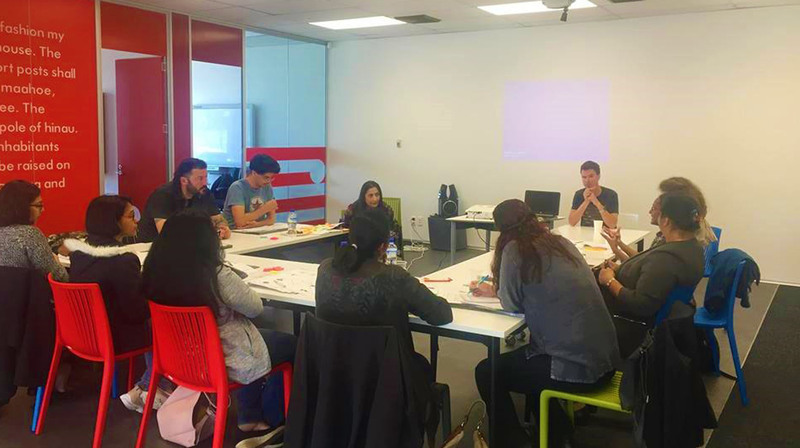 The program encourages people to develop self-awareness and inspire their creative potential with a specific focus on their contribution to a more diverse New Zealand workforce and society. 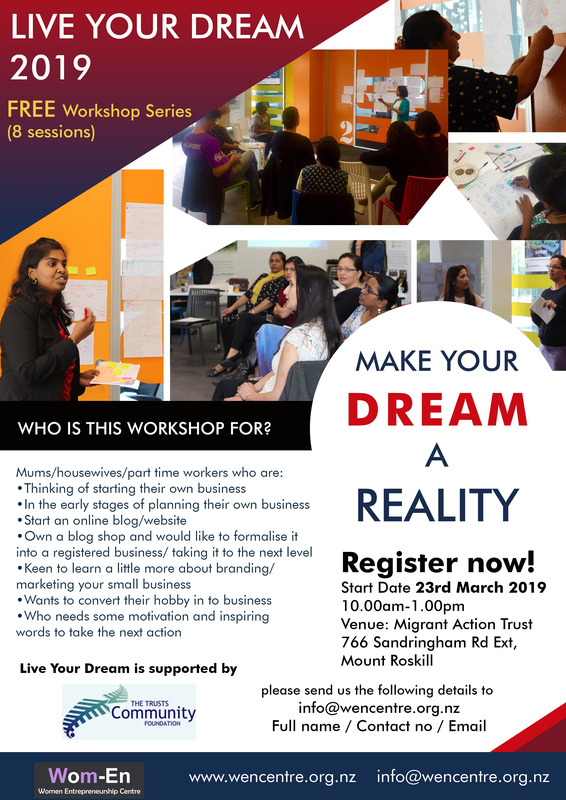 We will be conducting series of workshops in Auckland communities on building creative confidence, skill assessing and creating entrepreneurial awareness. The main objective of Community Connect is helping youth to discover, express and develop their unique creativity. It includes goal setting, action plans and reflection statements. It creates space for youth to engage in own career development process, awareness of future employment, careers and entrepreneur options. The program is a mix of three meetups / workshops with the main aim of discover, express and develop. All meets ups are interactive with hands on activities. We aim to address the diversity of the women entrepreneurs and an attempt to provide a better understanding of the phenomenon by building confidence, identifying the strengths, providing support for their entrepreneur journey and providing a platform to showcase their ideas such as community fair or exhibition by the end of the project. The aim is to build courage and passion to be different in building entrepreneurial leadership. In collaboration between Migrant Action Trust and AUT. Everyone do have a passion for something in their life that motivates or inspire in some way. Laavanya is one of them and passionate about digital drawing and oil painting. founder of Elder IT She Provides computer support and training service which specializes in helping the mature community with computer applications and software. "Empowering Aspiring Entrepreneurs | Supporting: Developing: Connecting." 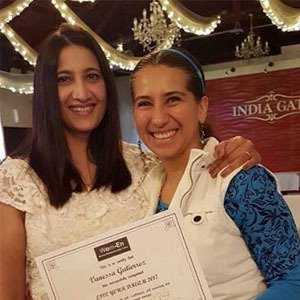 Service for potential entrepreneur aspiring to start her own business enterprise. It helps the prospective entrepreneurs to introspect their strengths and weaknesses, encourages people to develop skills. Entrepreneur awareness program supports people to formulate entrepreneurial thinking. Participants are motivated for starting their own enterprise and briefed on the opportunities available for such enterprises, keeping in mind the resources and technical feasibility. It’s beneficial for job seekers or who are considering entrepreneurial activities and wish to strengthen their professional network, are looking for talent, partners, or investors. It is a unique and highly flexible combination of business development processes, infrastructure and people designed to nurture new and small businesses by helping them to survive. Entrepreneurship Development Program is a programme meant to develop entrepreneurial abilities among the people. The program covers refining of ideas, assessing the added value of the concept, development, and polishing of entrepreneurial skills into a person needed to establish and successfully run his / her enterprise. It involves equipping participants with the required skills and knowledge needed for starting, funding and resourcing the start-ups. The objective of this service is to equip the budding entrepreneurs with all the various contemporary tools of funding and marketing such as crowdsourcing, virtual world, social media etc. Sangeeta champions a number of educational, research and community engagement initiatives. Her academic research focusses on where Design meets entrepreneurship. 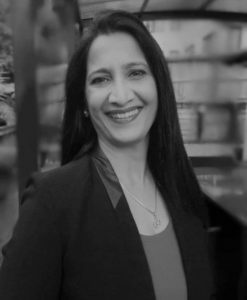 Sangeeta’s expertise includes design thinking, digital innovation, entrepreneurial strategy, women entrepreneurship and working with the community. She has a special interest in social and women entrepreneurship. Her work is far- reaching, internationally acclaimed, and constantly expanding. 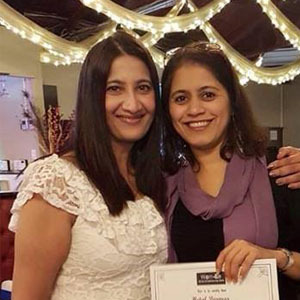 Sangeeta provides the leadership, passion, and wealth of knowledge to the initiatives she gives so much of her time too. She is the doyenne of empathy and intellect, coaching participants beyond mere obstacles to real success! 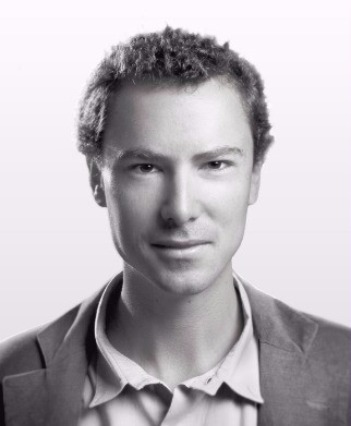 Pablo specialises in advanced Human Centered design principles. He exists at the leading edge of digital disruption and innovation, both designing and implementing customised solutions. His rich experience spans a variety of projects, and is deeply driven by successful delivery, and making a difference. 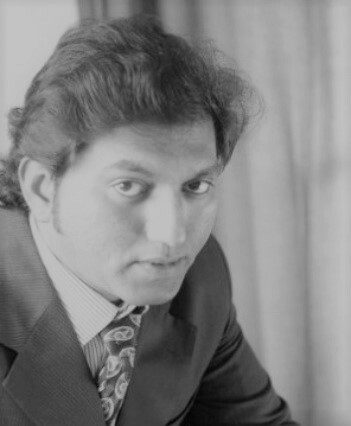 He is a globally successful senior professional that specialised in all aspects of Creative Digital solutions. Pablo assists with many of the initiatives by facilitating, supporting and encouraging. He freely shares his multi-national experience and boundless energetic enthusiasm! 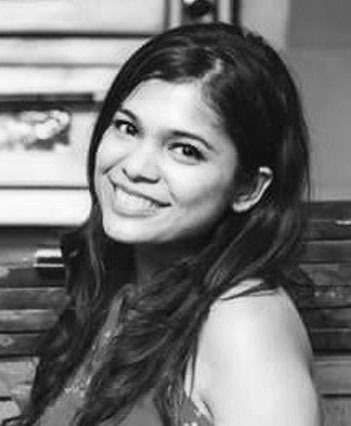 Ankita is the Asia-Pacific President of Innovitas, an international consulting concern. She is a Business Development Manager by profession, and is a strong admirer of self-grown businesses. A travel enthusiast by nature, she has traversed 16 countries so far in her bid to travel the world. Ankita brings quiet experience to many of the sessions, sharing her own journey of discovery with the participants. She has a knack for summarising key findings and pinpointing next steps! 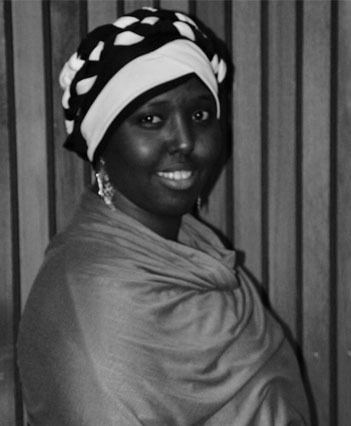 Ayan is a Public Health professional who has been working in health promotion and education for over a decade. She works tirelessly to make a positive difference in the lives of refugees and migrants. Ayan is particularly interested in mental health, and helping refugees find coping mechanisms. Her expertise includes education around a healthy lifestyle, nutrition, sexual and reproductive health, and living with disabilities. She has a growing passion for exploring the links between digital technology, health and community development. Ayan is an early member of the WEC board, and ever encouraging cheerleader of all its initiatives. She brings her extensive hands-on life and learning passion to help where she can. Albert is a qualified Physiotherapist and Psychologist that hails from India. He is deeply involved in community upliftment. He has held senior supportive roles in Rehabilitation, Teaching, Community support and therapeutic massage. Albert is currently working in the Sri-Lankan Tamil Community, teaching dance, language and culture to New Zealand born Tamil children. He also produces short moves to grow social awareness. Albert is a supportive member of the WEC board, and lends his deep-seated need to raise awareness and make a difference to multiple initiatives. Liezl’s background includes Business / Management Consulting, with a hefty dash of Technology, and a generous swash of Creative Design. Her multi-national experience includes the corporate, educational, government, and entrepreneurial sectors. She is always exploring new ways to improve the business experience, going from a vision to a successful solution. Liezl’s happy blue skies motivation is finding ways to support SME’s grow their passion and purpose into a sustainable way of life. This has brought her pragmatic solution finding skills to WEC, to be a part of the collaborative inspiration. 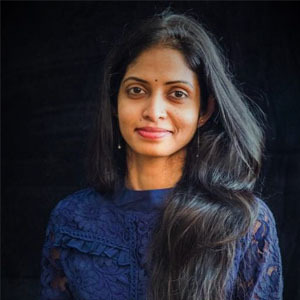 Laavanya is a successful fine artist with a passion for digital design. She strongly believes in growing the confidence of all woman so they may become the person they truly desire. This led here to the Women Entrepreneurship Centre, of which she has been part since its inception. 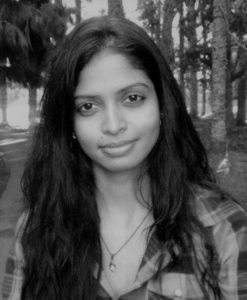 Laavanya holds a Bachelors in IT from Sri Lanka, and completed her post graduate Masters in Business Administration in New Zealand. Laavanya is an organiser extraordinaire. She brings her talents to bear in every WEC event. She’s first to arrive, always on the go, and the last to leave. She’s passionately driven to make others feel part of the greater inspiration to be their best selves.